•	Arrival at Jorhat airport and proceed for Kaziranga Golf Resort. •	Overnight stay at Kaziranga Golf Resort. 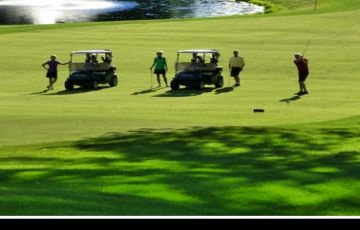 •	Morning after breakfast, play a round of golf at the spectacular golf course surrounded by tea gardens. 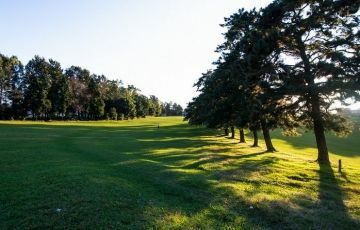 The course is very challenging and throws the golfers off their game if one is not focused. •	Evening free for leisure. •	Overnight stay at Kaziranga Resort. 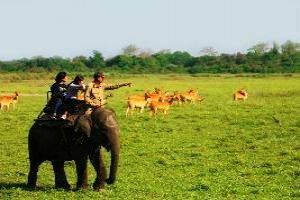 •	Early morning (0600 hours) visit the central range to go for Elephant Safari. •	You will see plenty of one horn rhinoceros along with other wild animals. •	On the way have your packet breakfast courtesy My Voyage. •	Lunch at Nagaon or Sonapur as per golfers appetite. 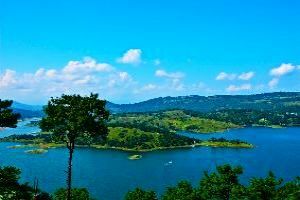 •	Check-in at Shillong Hotel and rest of the day free for leisure. •	Morning go for a round of golf at the famous Shillong Gold Club. •	Morning with everlasting memory proceed for Guwahati airport.